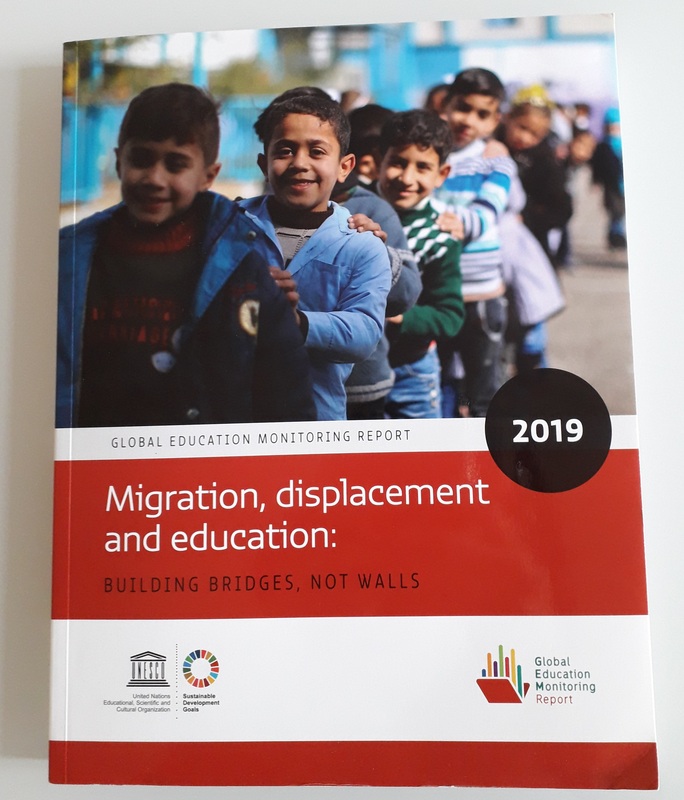 Education as key factor for inclusion: this is the issue on which the speech of UNINETTUNO was based at the round table that took place yesterday in Milan in the framework of the initiatives organized by UNESCO for the launch of the "Global Education Monitoring Report 2019”. UNINETTUNO presented the results of the “University for Refugees” project, born in 2016 to enable immigrates and refugees to access the university from anywhere across the world, giving them dignity and confidence in the future. Actually, the objective was to make them acquire the skills and competences allowing refugees and immigrants to play a constructive role in the social, cultural and economic life of the hosting countries. Also thanks to the results gained by this project in only two years, UNINETTUNO was recognized by UNESCO as one of the universities working for the achievement of the 17 “Sustainable Development Goals (SDGs)” of the United Nations. Actually, the initiative carried on by UNINETTUNO is based on goal 4, namely “Quality Education” and goal 10, “Reduced Inequalities”.